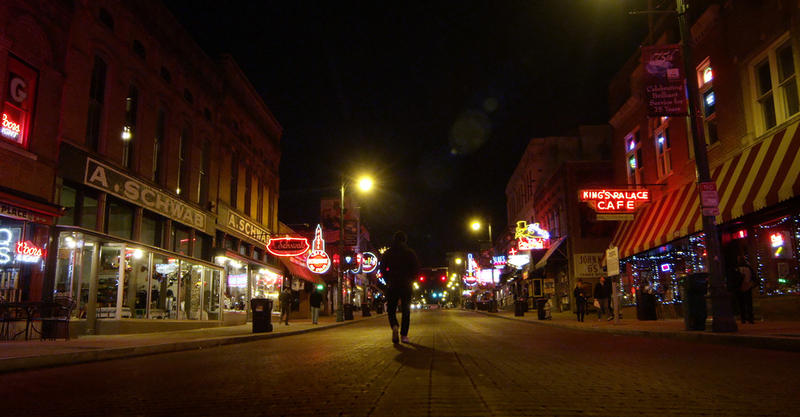 Memphis, Tennessee is Director Craig Brewer’s cinematic muse. He isn’t the only one inspired by Memphis’ soulful spirit and distinctive vibe. Iconic music recording studios, Stax Records and Sun Studio, put Memphis on the musical map and launched genres of music like Rock ‘n’ Roll. Legendary artists like Johnny Cash, Elvis Presley, Jerry Lee Lewis and Rufus Thomas got their starts here. I believe it truly is a magical place. An early education of cinematic dialogue and plot points were born at the local, divey P&H café, which stands for “Poor & Hungry,” and the title of Brewer’s first movie. “People would come by and talk to me and I would just steal, I would just steal life and try to put them in these screenplays,” he says. For more information, visit Our Memphis Guide.